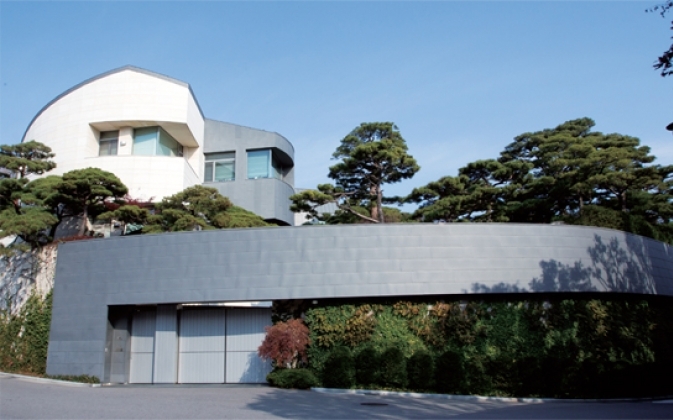 Koo was born in 1945 in Jinju, South Gyeongsang Province, as the eldest son of LG Group honorary chairman Koo Cha-kyung, the eldest son of group founder Koo In-hwoi. He went to Yonsei University and then graduated from Ashland University before earning an MBA at Cleveland State University. 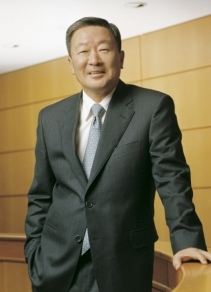 He joined the group through LG Chem in 1979 and became chairman of the group in 1995. Since 2003, he heads the holding company LG Corp. He is credited for successfully leading the group, the country’s fourth-largest conglomerate, with a focus on personnel and R&D. He has five siblings: Heeseong Group chairman and Korea Baseball Organization Commissioner Bon-neung, LG Electronics CEO and vice chairman Bon-joon, Heesung Group vice chairman Bon-sik, and two sisters. He married folk artist Kim Yeong-sik, daughter of former Minister of Health Kim Tae-dong. He has two daughters. His only son died in 1994 and he adopted his nephew Koo Kwang-mo, now vice president of LG Corp., in 2004.